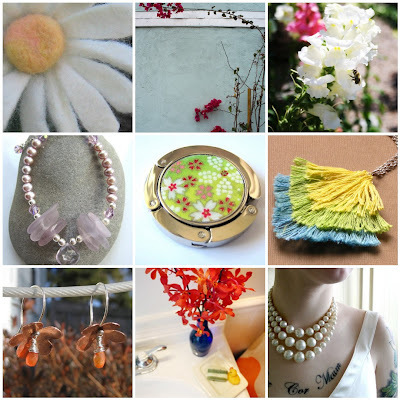 Boston Handmade: Mosaic Monday- Fresh! It is beginning to feel like fall in the Boston area. The cool nights and sunny days bring a crispness to the air. Check out the freshness with Boston Handmade. This is no doubt a huge credit to all your hard work as an artist! Boston is really becoming a mini-hollywood, for all the GOOD reasons. My home in Rockport was scouted for a movie some years ago...they wanted to rip out the stone gate and break 100 year old windows in one of the scenes...so they chose a house down the street. Very fun stuff up here...Rockport has been a boom with movies...it's really very cool! :) Congrats!